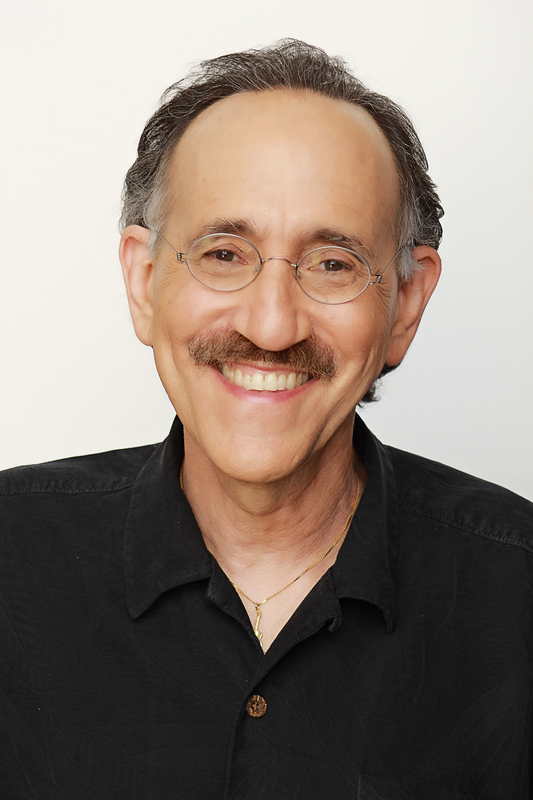 I am Allen Weiss, the Director of Mindful USC, a senior mindfulness meditation teacher at InsightLA in Los Angeles, and I teach mindfulness to individuals and in companies. 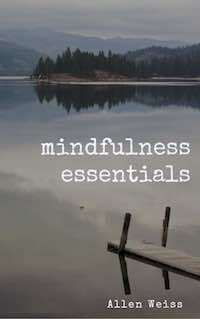 I started meditating in the mindfulness tradition in 2005 and in 2011 my Basics of Mindfulness class at InsightLA was noted the Best in Los Angeles by LA Magazine. I completed the Dedicated Practitioners Program (DPP) at Spirit Rock Meditation Center in 2008, was given teacher transmission by Trudy Goodman and Jack Kornfield in 2014 and yearly attend 2 week meditation retreats.